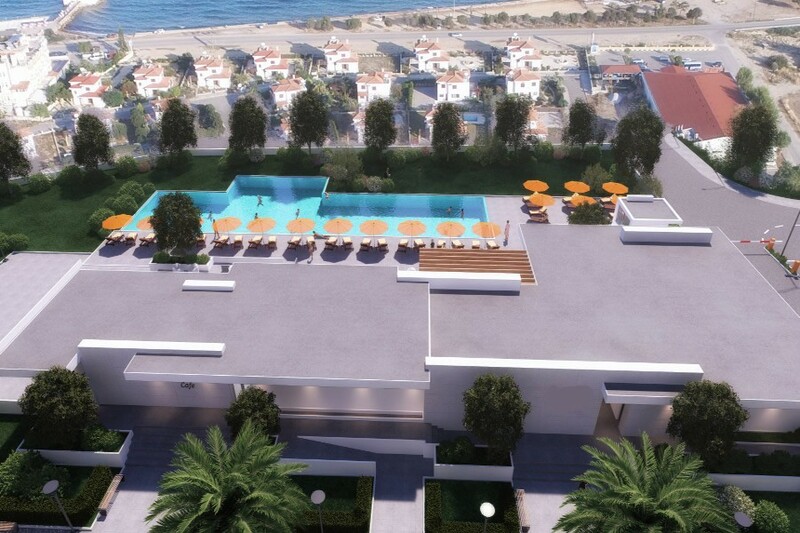 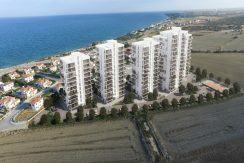 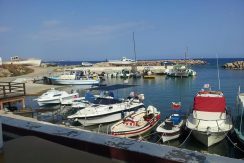 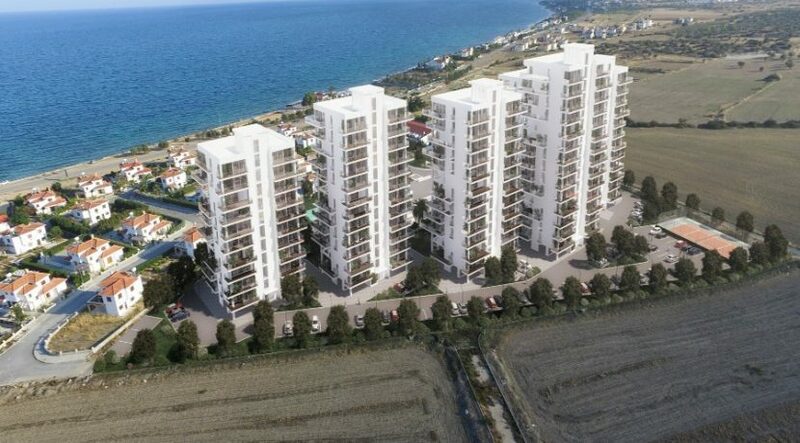 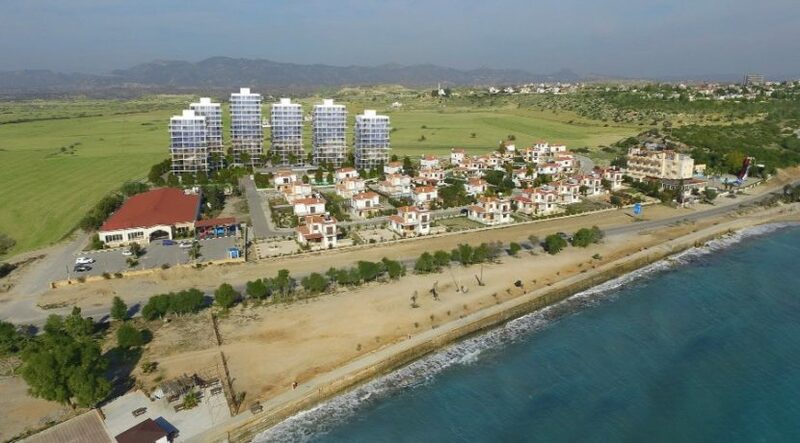 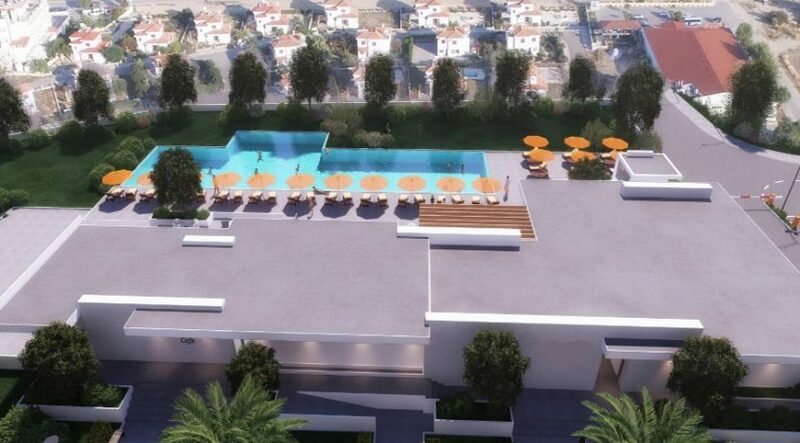 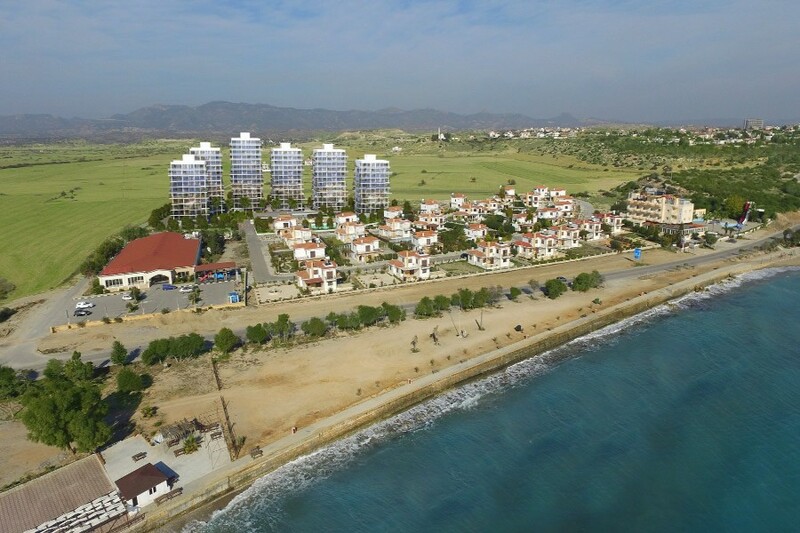 Studio, 1, 2 & 3 bedroom Luxury Gated Hotel Standard Towers complex close to charming Bogaz Harbour & the Beach in North Cyprus with 15 year Mortgage Offer, walking distance to all facilities. 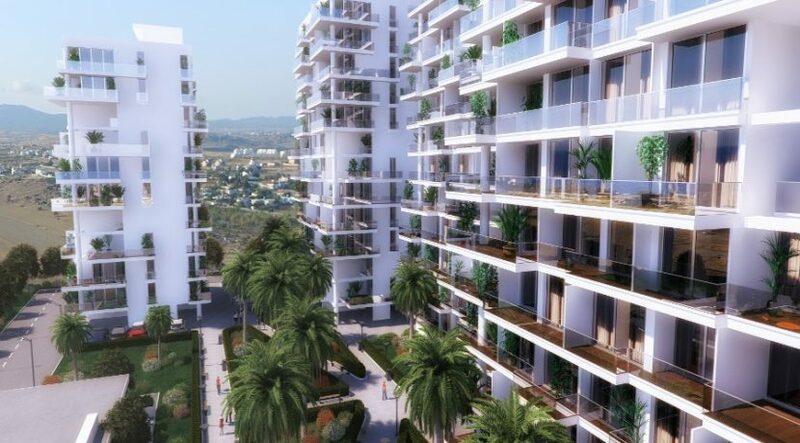 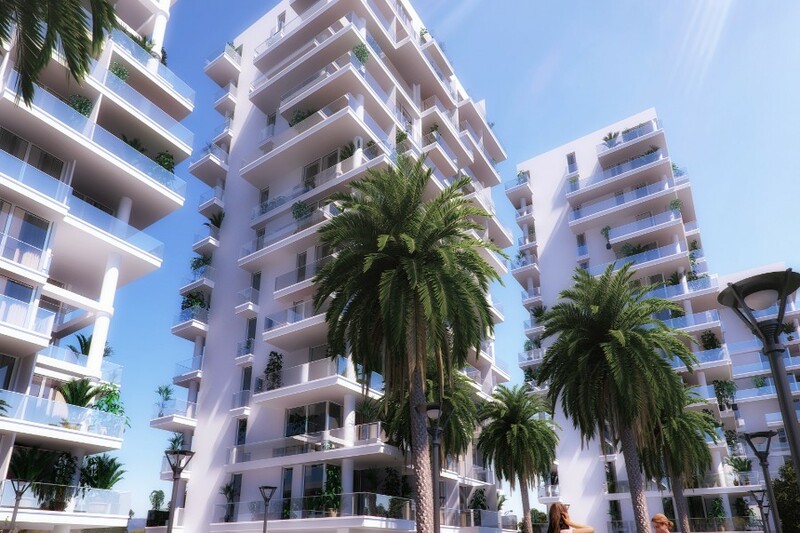 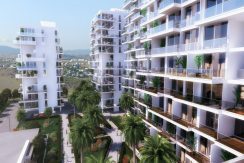 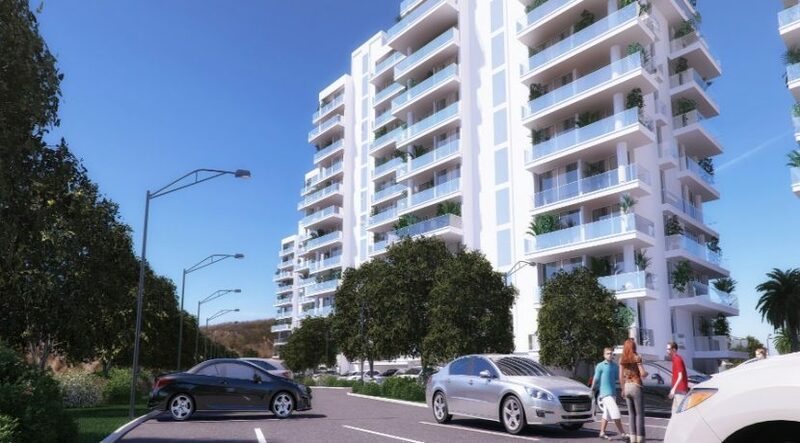 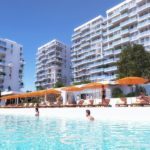 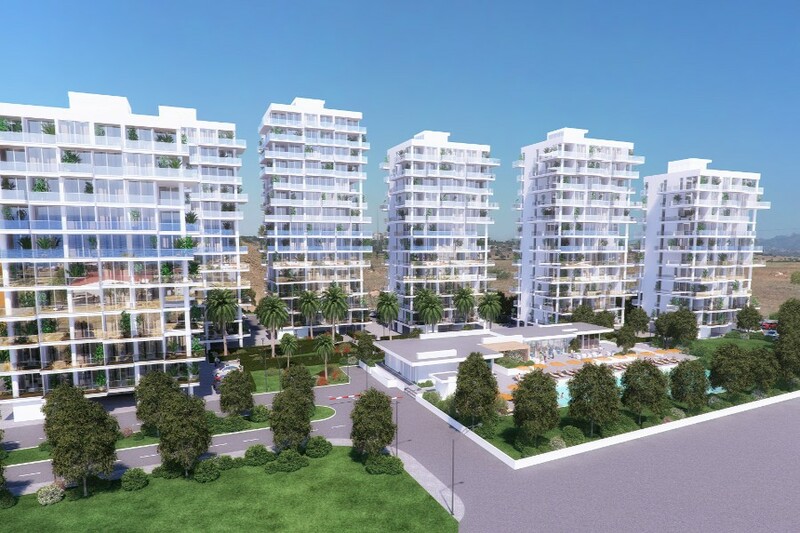 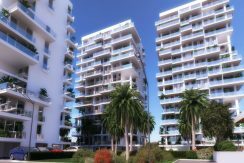 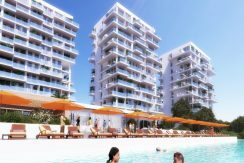 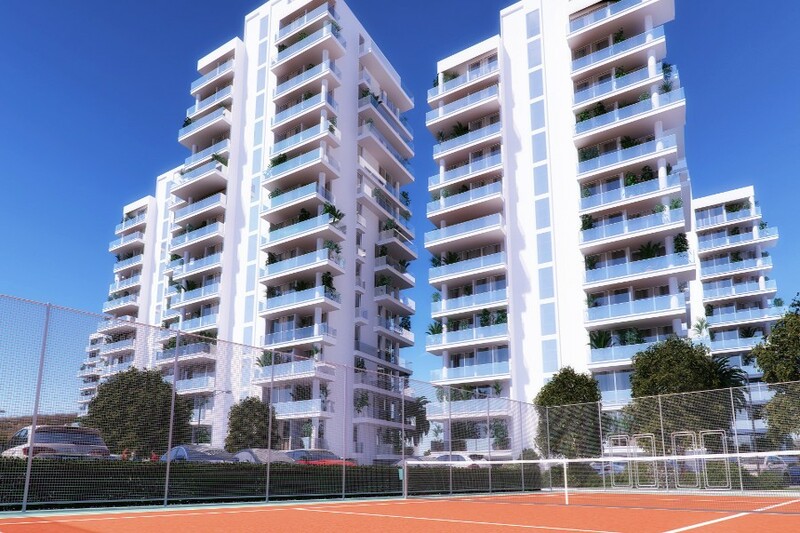 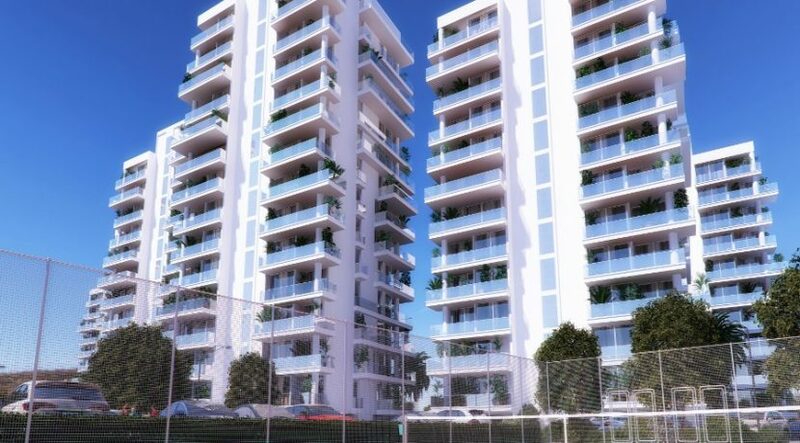 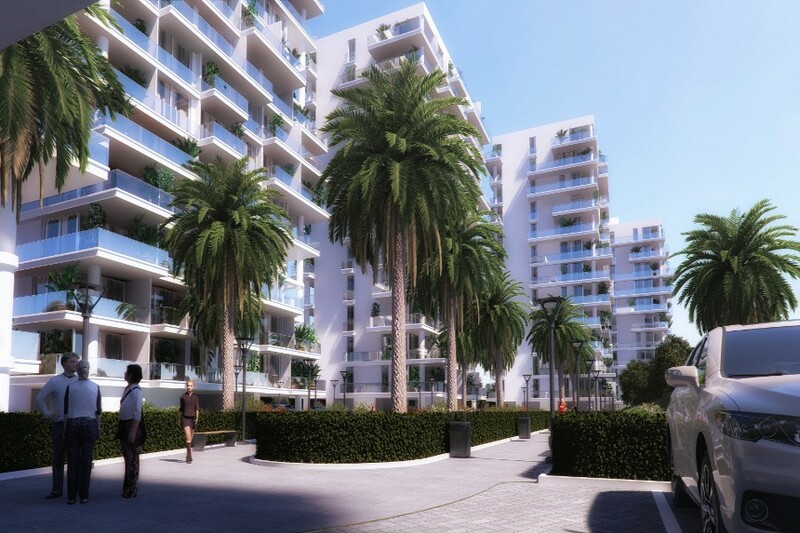 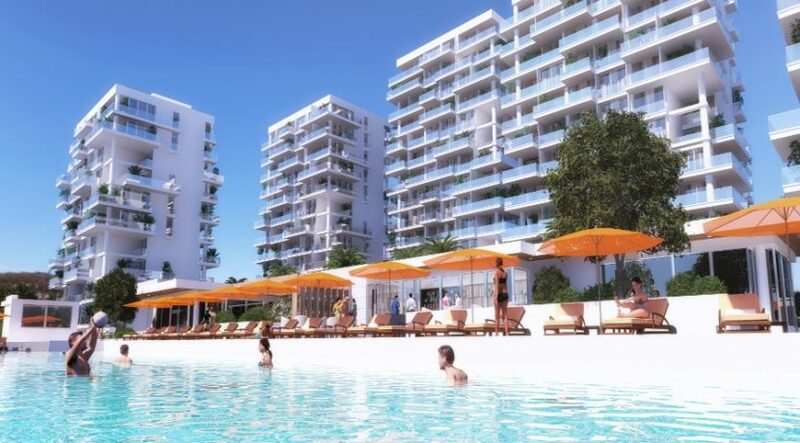 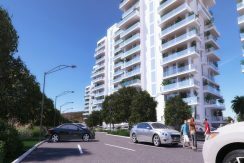 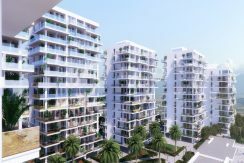 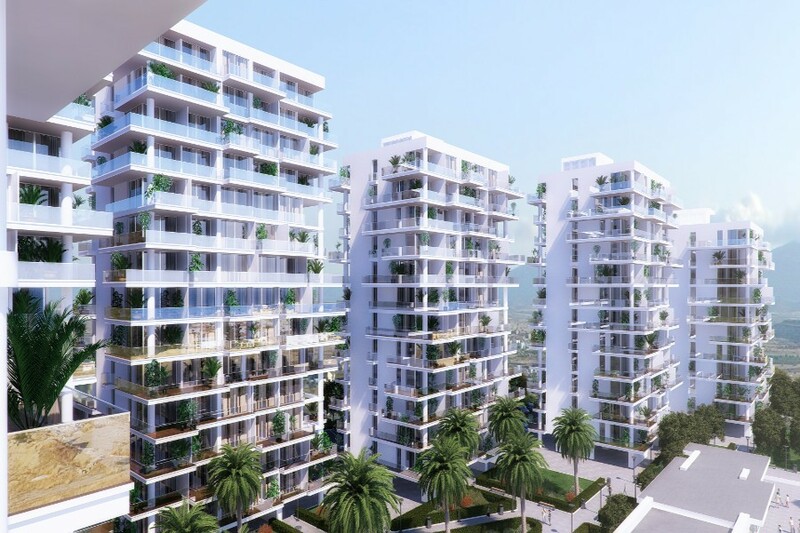 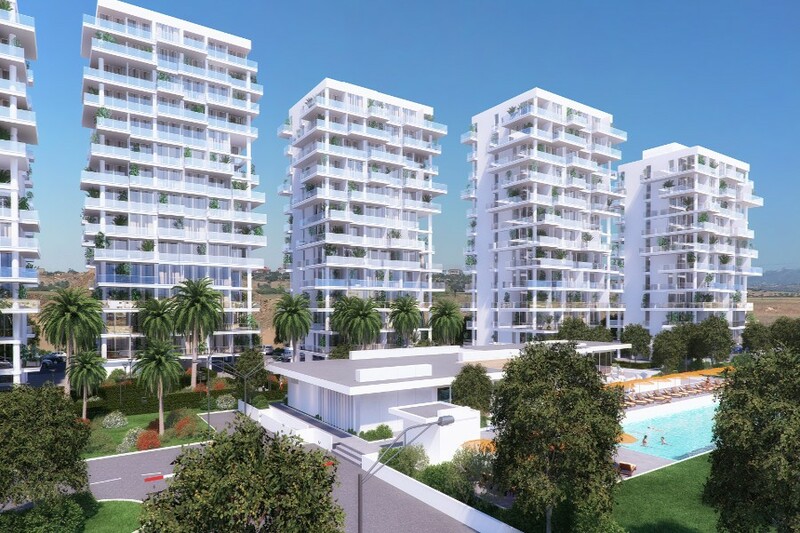 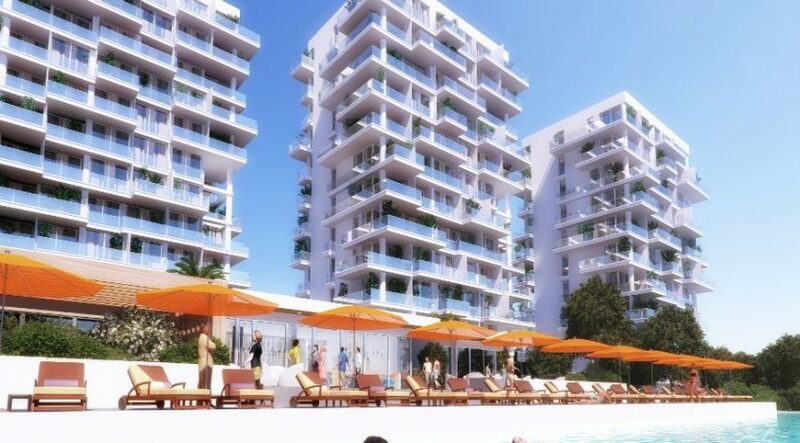 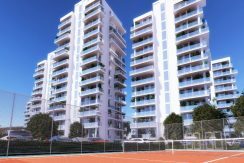 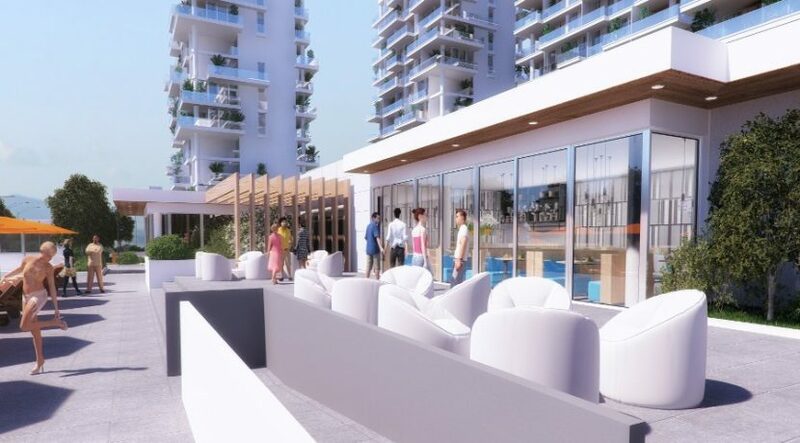 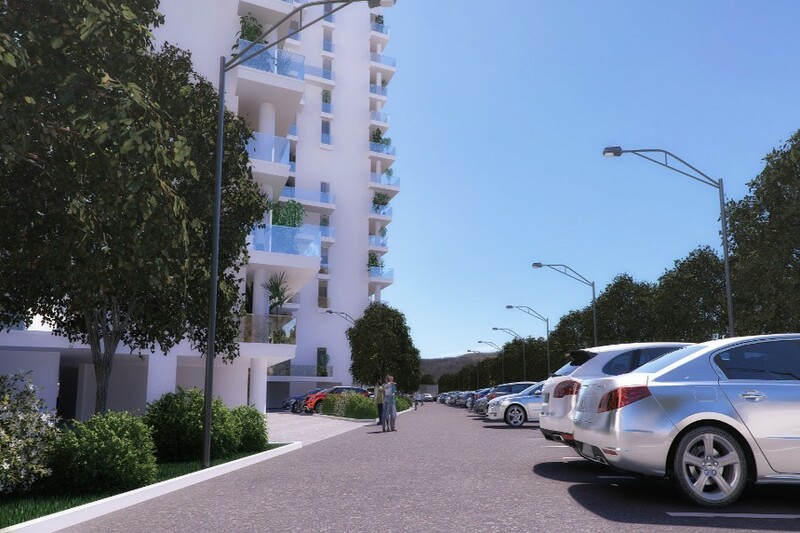 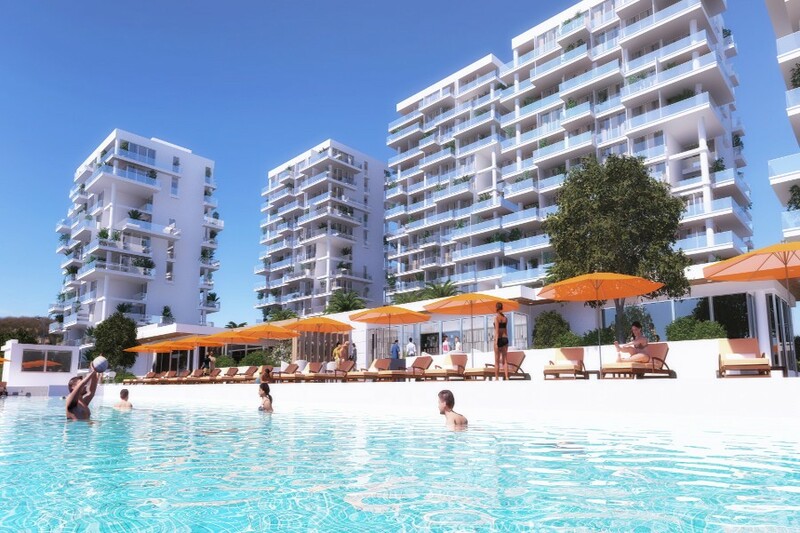 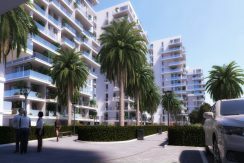 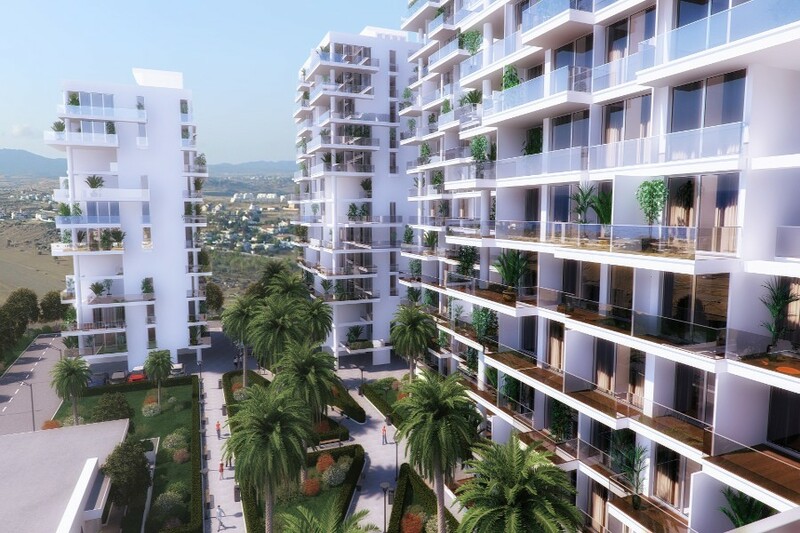 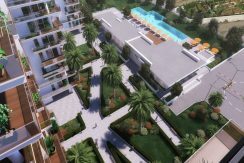 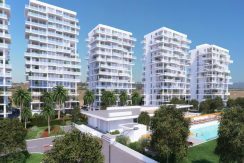 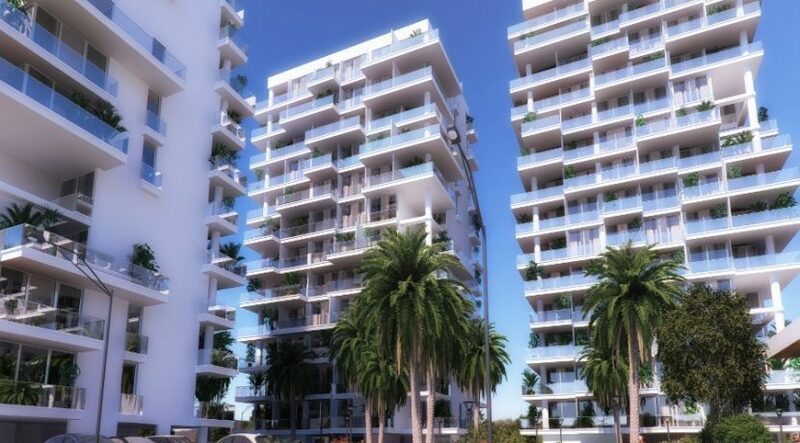 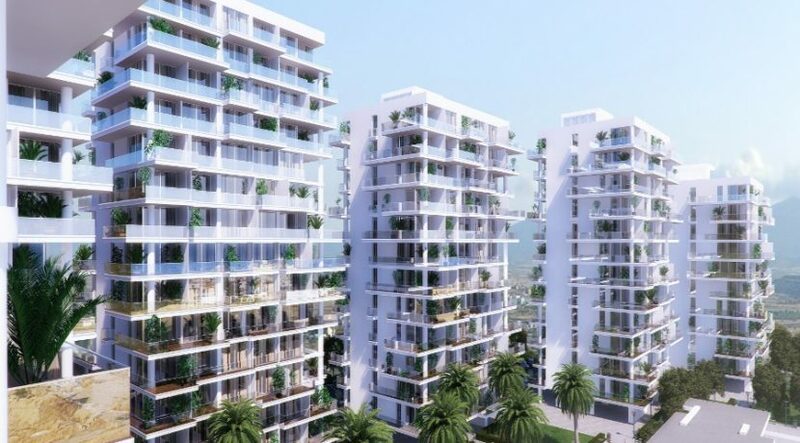 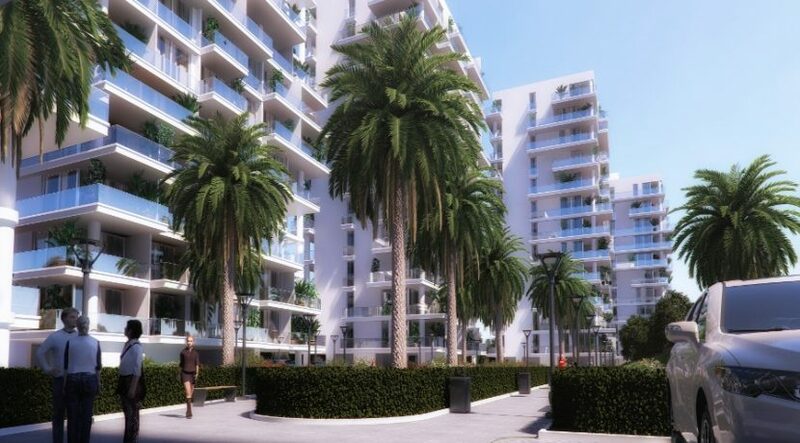 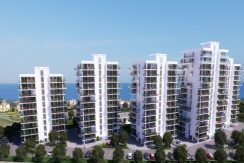 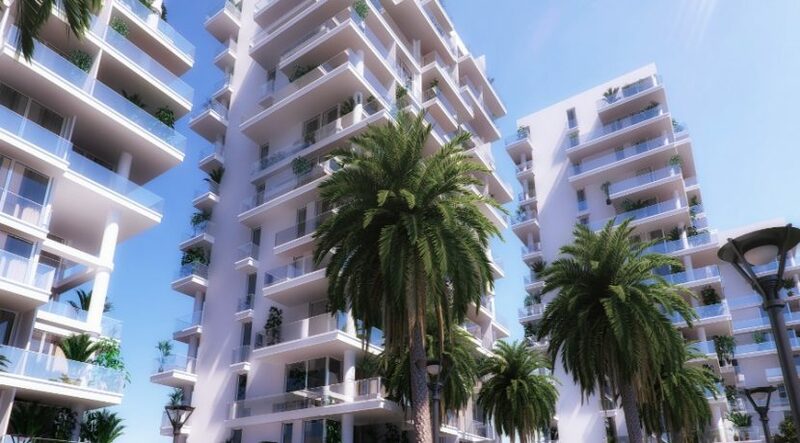 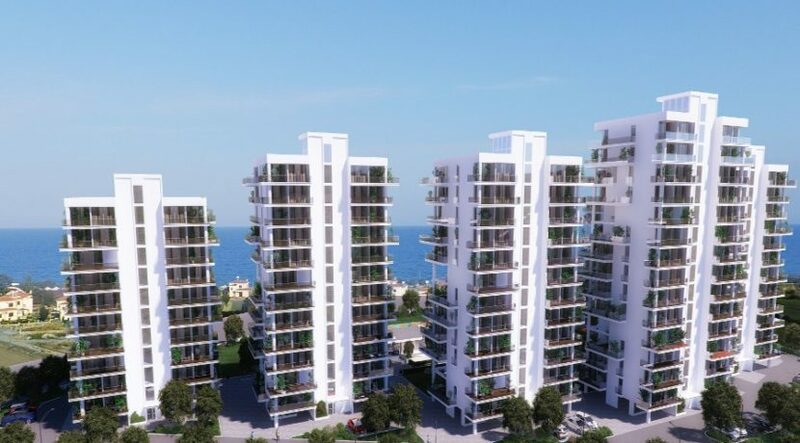 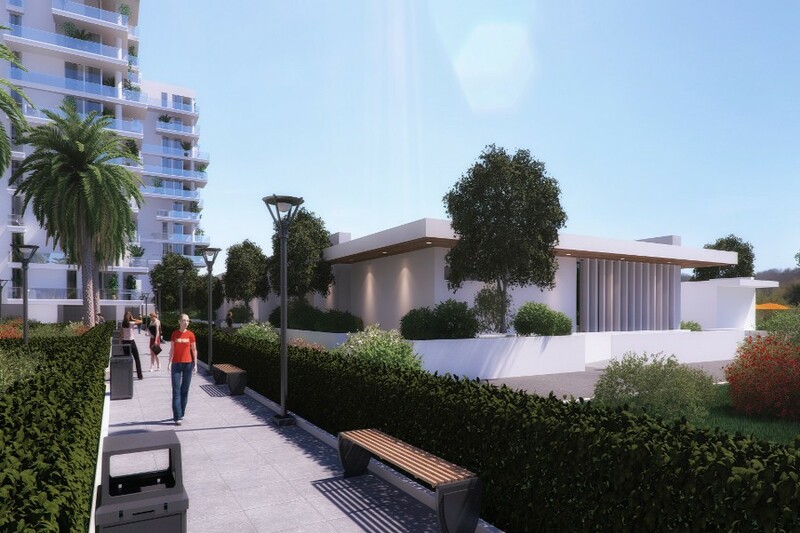 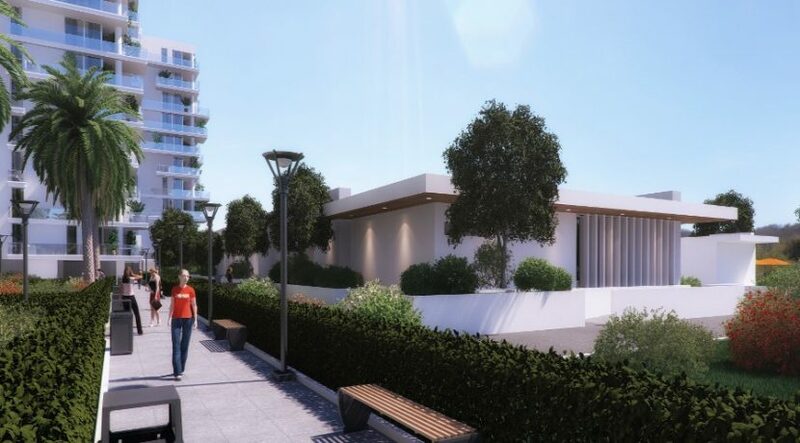 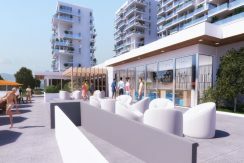 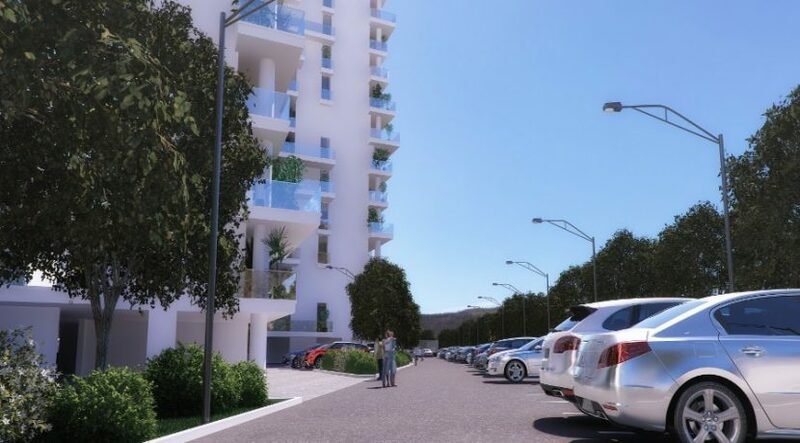 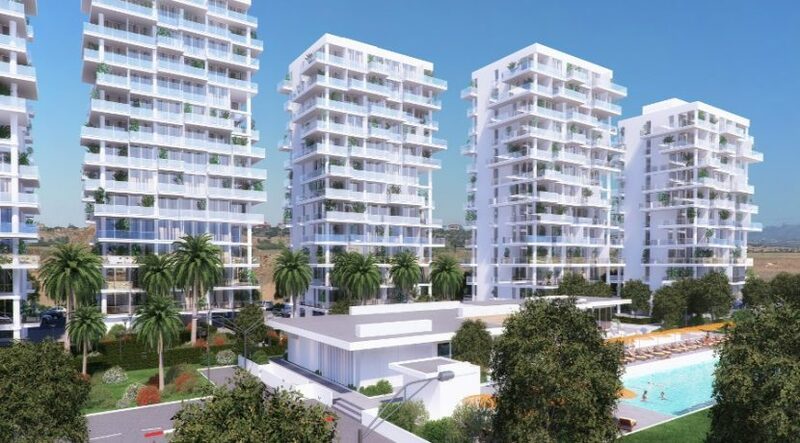 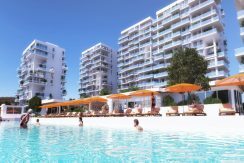 These Superb Bogaz Towers, reaching up to 14 floors with unbeatable Mediterranean Panoramas, will provide stunning residences for your personal lifestyle OR investment in a highly sought after and charming east coast area of Bogaz. 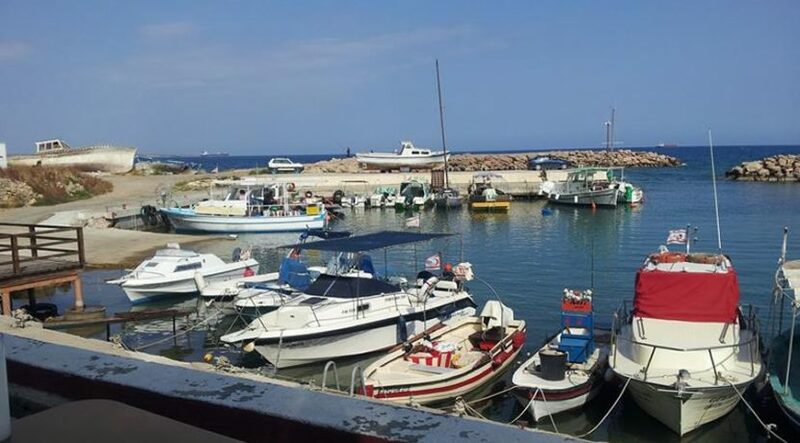 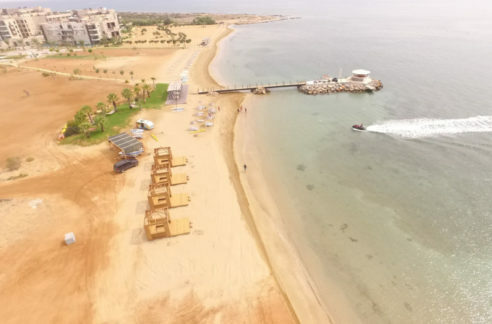 Just 200m to a lovely sandy beach & charming harbour, the luxury gated site will provide the full range of highest quality hotel-standard facilities (spa, café, leisure, indoor pools, supermarket etc.) and with everything fully managed, leaving you free to enjoy your personal lifestyle – OR your investment. 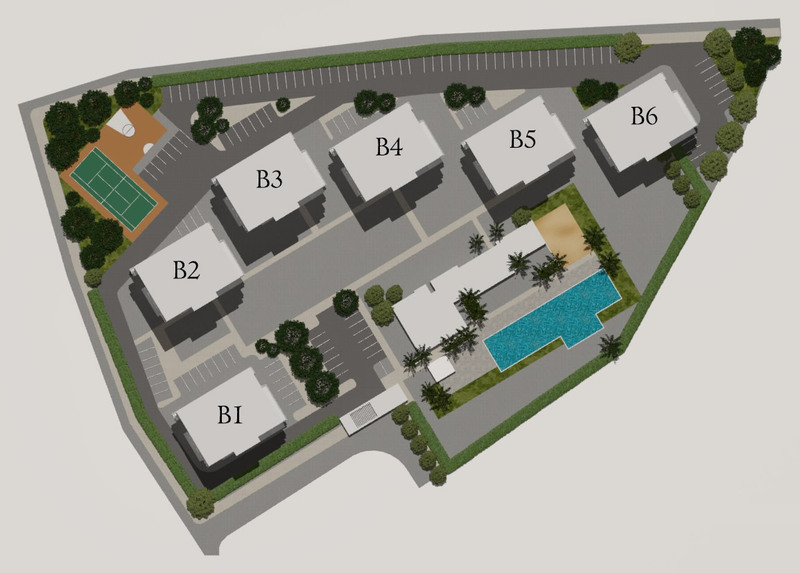 This is a rare opportunity. 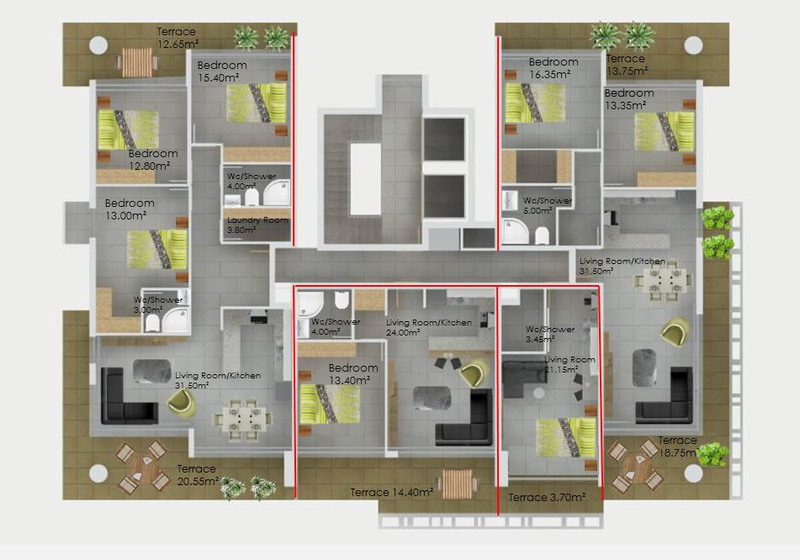 Launched at the end of 2016, with a unique rental guarantee offer, 30% of the units are already reserved with just a few left at this introductory price. 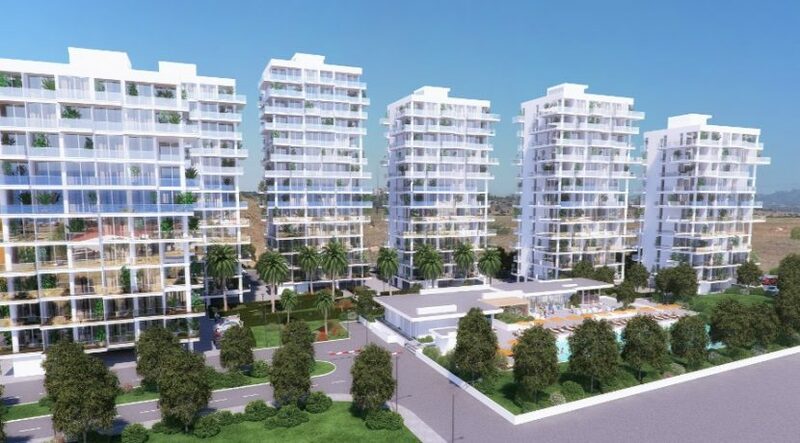 Reserve for only 25% and pay nothing til early 2022, since the first two years of completion at end of 2019 are covered with optional 2 year rental guarantee (included in price) which will cover the first 2 years of mortgage payments after completion. 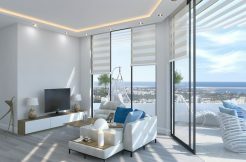 (If you plan to move in in 2019 and don’t need the guarantee you can benefit from an additional discount – call us for details). 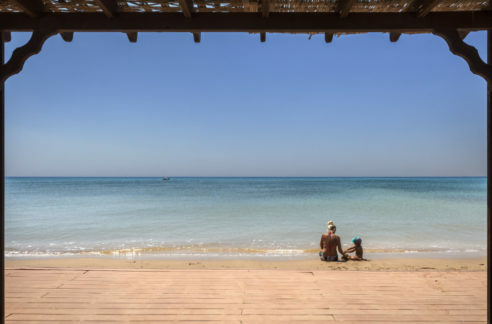 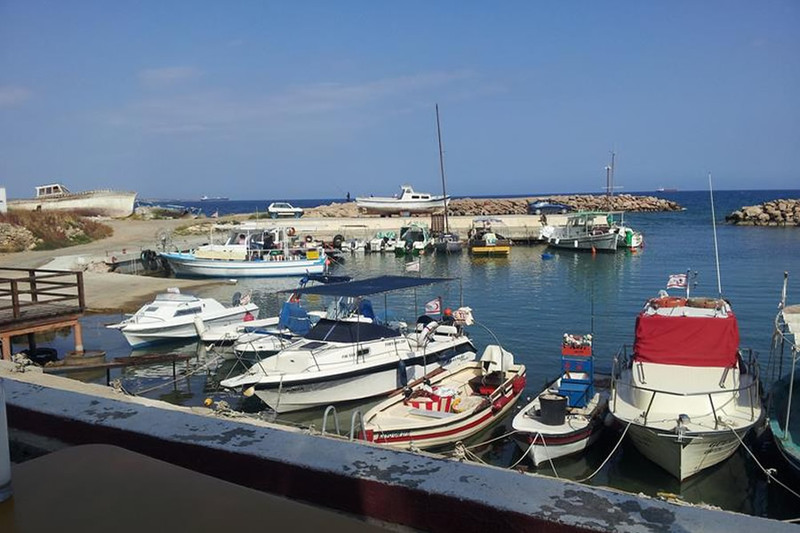 The area is known as Iskele – and the development is just a few minutes’ walk from the beach, restaurants and supermarket, meaning that you or your rental or personal guests don’t necessarily need a car during their stay. 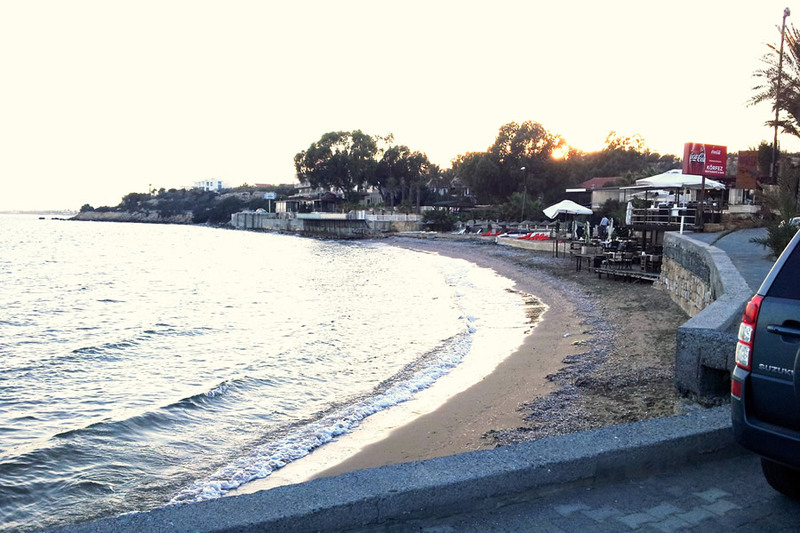 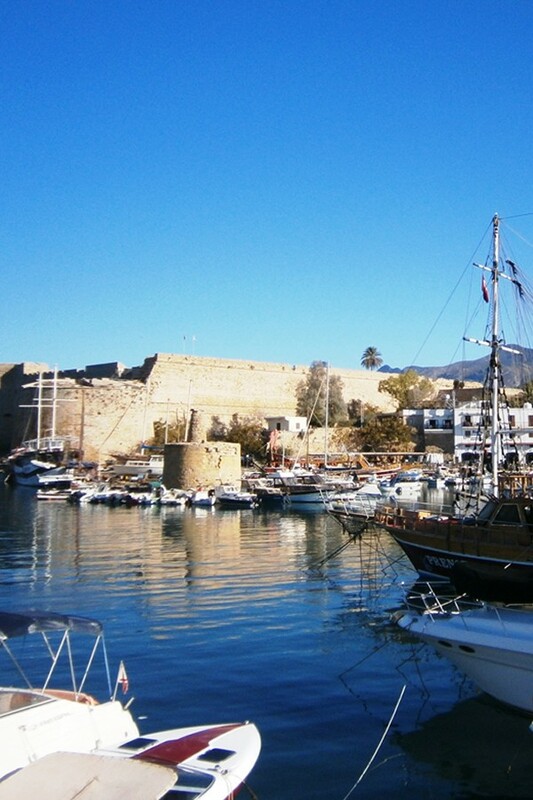 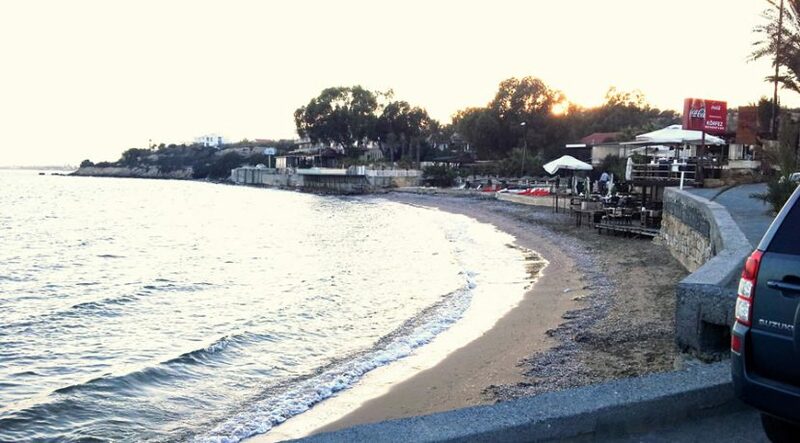 Iskele is an important tourist centre with a lovely 25-km-long coastline as well as a well developed infrastructure. The town of Famagusta with its EMU University, historic Walled City, hospitals, shops, malls and restaurants is only 10 minutes away from the project. 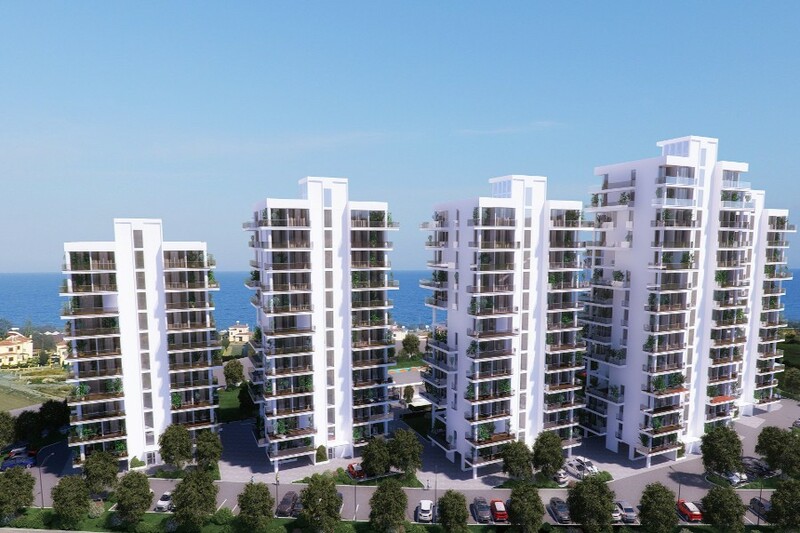 Call our professional advisors NOW on +44 207 112 8086 or +90 548 861 0600 to discuss a viewing or NCI Inspection Trip. 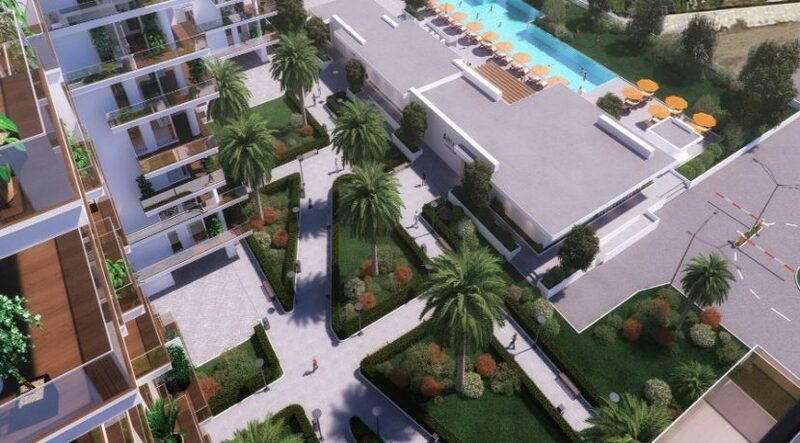 Your dream investment may only be a phone call away.